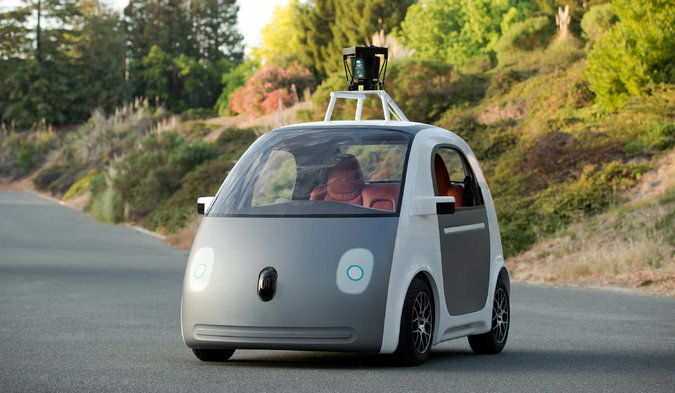 Home / Readers Forum / What’s putting the brakes on driverless cars? Everyone is talking about driverless cars and how effective it would be if cars are controlled by technology, and how it would reduce the accidents that occur. But many people argue that driverless cars are still developing and not going to be sold yet, as there are many challenges that driverless cars would face and the challenges and questions still haven’t been resolved. One of the challenges that the driverless cars might face are the ethical dilemmas. These cars are programmed to reduce accidents and avoid them. But for example, consider a teenager crossing the street suddenly, the car wouldn’t be fast enough to stop. This would cause an accident. Situations such as these are being researched and create many ethical dilemmas. Manufacturers are debating on whether technology would ever be this complex in order to handle such situations. Another question is being raised and it is who is to blame if any accident happen? We know that driverless cars will reduce the accidents that drivers will make by 90%, but that doesn’t mean driverless cars will not crash. A few of them have been tested in the US and have already been involved in crashes, which emphasises the question. Who is to blame in the case of an accident? Many more questions are still being raised such as: who would be liable for the car? Is it the manufacturer? Or is it the maker of the specific piece of equipment that failed? Or is it the software company? The development of driverless cars has created a big ethical issue within the business world and this related to our Global Corporate Citizenship class as technologies are effecting all business nowadays. Not only that, but the driverless cars are creating ethical dilemmas and making sure that it would be safe and trustworthy to sell cars and making sure all aspects are tested before selling the product. Previous Will Apple’s Newest Item be an Electric Car?